WORST service I've had in Michigan. Asked me the name of my Dr. I've been too over 20 dispensaries in Michigan. And havent had one other dispensary ask me who my Dr. is. Really isnt any of there business. so services at the door like that can just imagine what the store is like. Love this place. It is always great pricing and great product. And one od the best bud tenders anywhere, Zena! She was extremely knowledgeable and very helpful. first time here was on Sunday and I absolutely loved it. 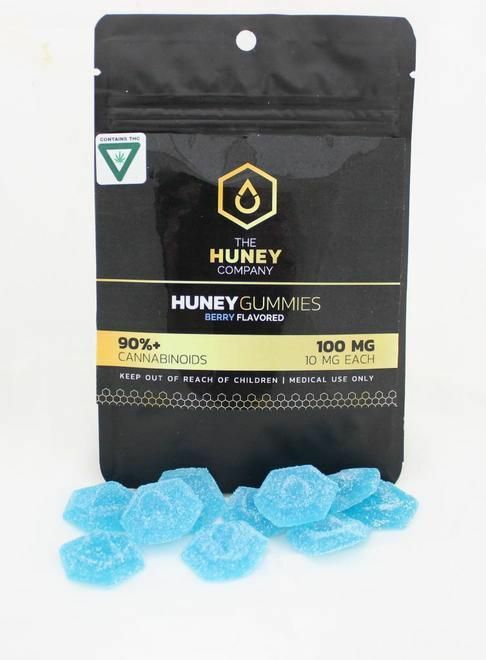 I did look at mostly edibles however the prices were good alot of tested products which meant alot to me and Sam made me feel comfortable and not rushed. every where else I feel rushed. think I am going back today to get some more!! Morgann took care of me and she was very polite and informative. She was very suggestive and knowledgable about all the products I like this location because its discreet and secure. Cory is by far one of the best bud tenders I have met in a long time. Knowledgeable and great to work with. The MAC I bought based on his recommendation was so good, I kept forgetting to write this review. Love this place shout out to Teresa and Sam you both do an amaxing job. Owner should be proud to have you like your service so much im reviewing you here and on weedmaps keep it up and thank you. The lady who helped me was very knowledgeable about cartridges, which I really appreciate! I don’t remember her name, but she had long hair and glasses. Thanks to you, I get better tokes from my pens! !